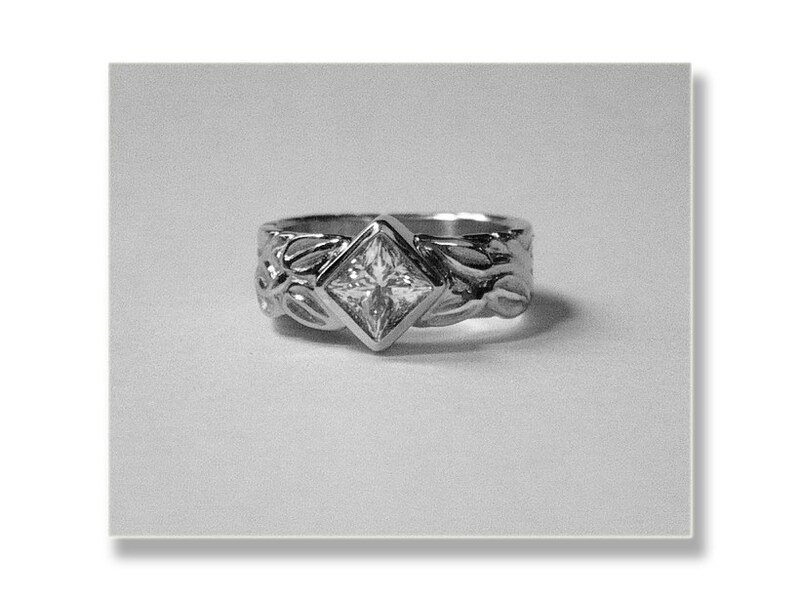 Click on the arrows to navigate page by page. 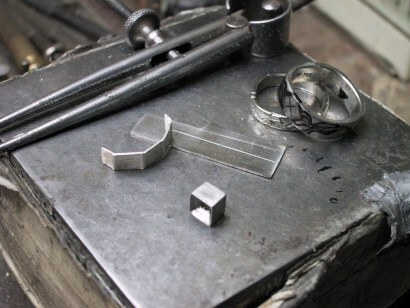 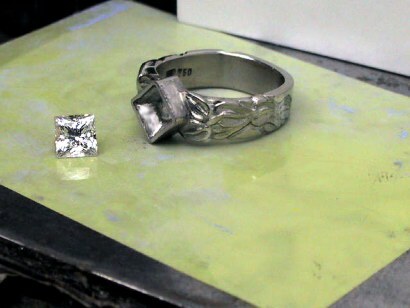 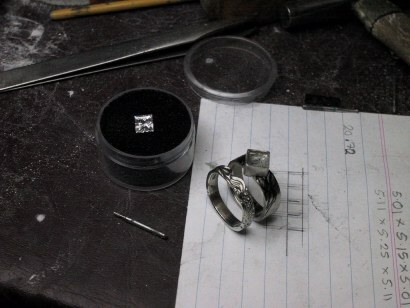 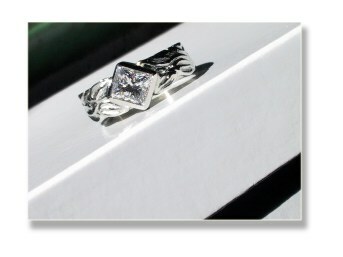 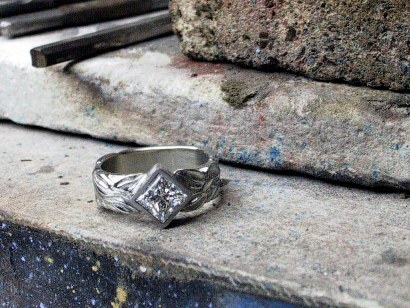 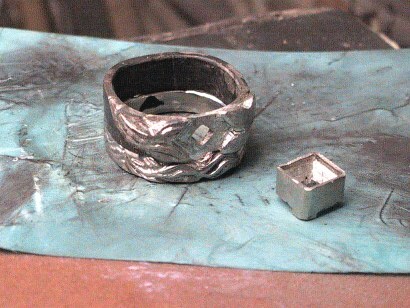 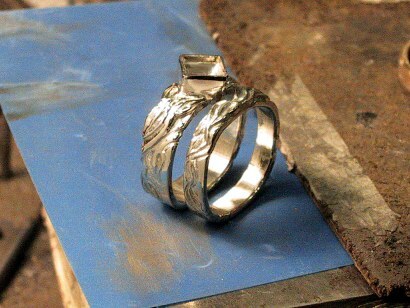 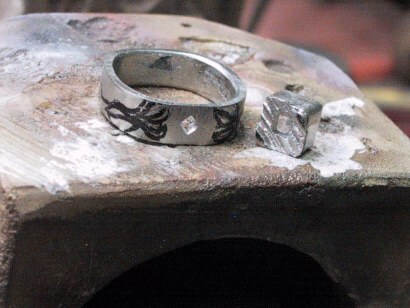 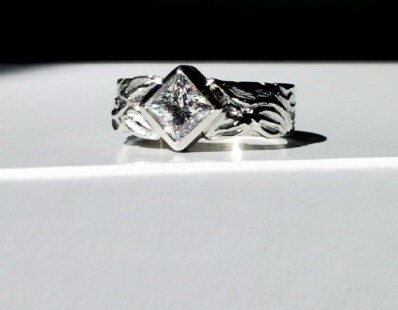 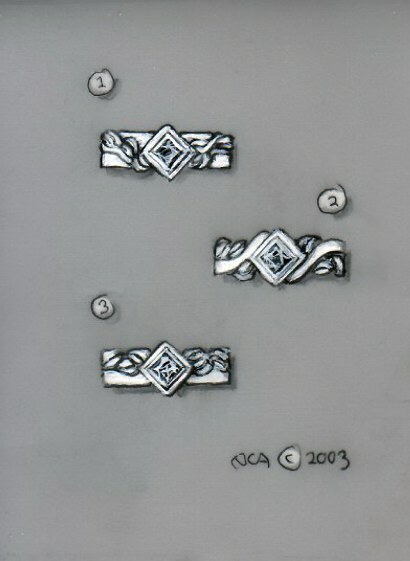 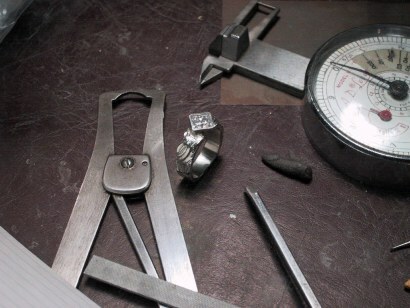 The construction process for Platinum ring - My clients viewed this page during progress. 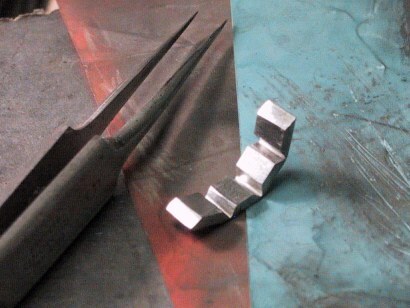 I have deleted my narrative comments to them, but thought you might find this method of communication quite unique.